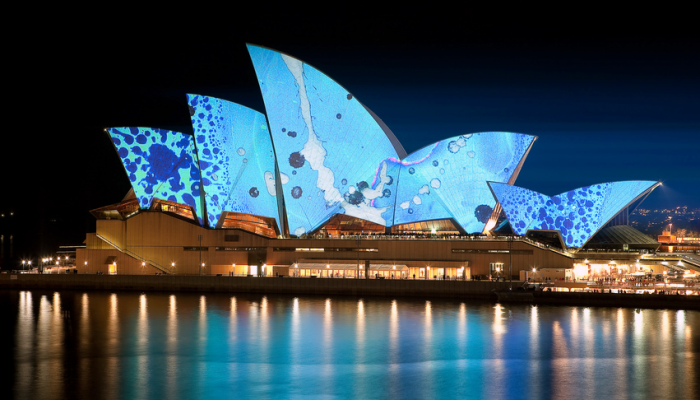 Image: The Opera House During Vivid, Sydney by Pavel Sigarteu,. CC via Wikimedia. Helen Pitt is a Sydney Morning Herald journalist who has worked as the opinion and letters editor at Australia’s oldest daily metropolitan newspaper where she began her career in 1986. She has worked as a writer for The Bulletin magazine, in California for New York Times Digital, and as a television reporter at Euronews in France. Her feature writing has won the Austcare Media award and been highly commended in the UN Media Peace prize. In The House, Helen Pitt tells the stories of the people behind the magnificent white sails of the Sydney Opera House. From the famous conductor and state premier who conceived the project; to the two architects whose lives were so tragically intertwined; to the workers and engineers; to the people of Sydney, who were alternately beguiled and horrified as the drama unfolded over two decades.